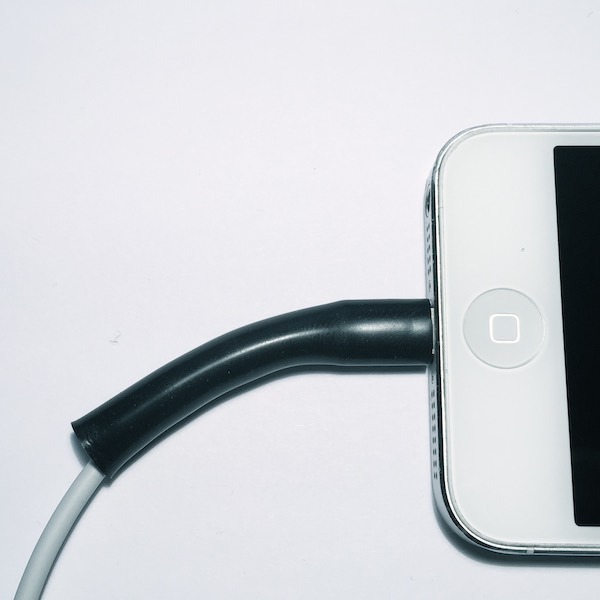 CordCondom rolls on in seconds and provides protection, grip, and personalization to your charger. Purchase the dual pack of CordCondom charger protectors to protect multiple devices and save big while doing it! 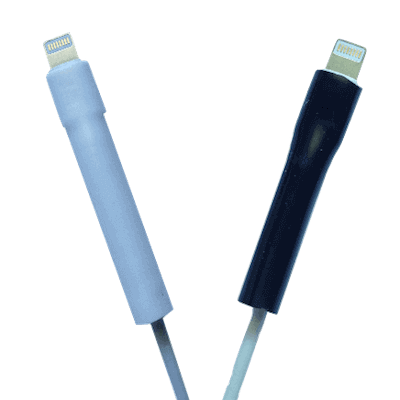 A charging cable protector is the only way to prevent the wear and tear that slowly eats away at the chargers that we hold dear. Without the extra support and prevention from bunching, tugging, and bending, your cable is inevitably doomed to start fraying (along with your sanity). There are some out there that only have one device. Just one phone, tablet, or other contraption that helps them work, learn, play, or talk to everyone on the planet instantly. Not you. You’ve got two (or you’re just thinking ahead in case you lose one!). That’s exactly who this deal is for. The best thing about buying the dual pack, aside from having two awesome CordCondoms, is now you’ve unlocked the power of the oldest economic weapon: economies of scale! Save big by buying two charging cable protectors at once! This pack of two comes with two protector sleeves that roll on in just seconds, are compatible with multiple devices, and look sleek while doing so! You don’t buy these cable savers and instead, you buy two new chargers when they break (they will break). You’ve just spent $60. Now imagine that you have to do this multiple times. Now add in the time you spend in the car, the money for gas, and the waiting in line to pay. It adds up quickly. Instead of all of that, you can buy two CordCondoms for less than $5. That’s massive savings. Not only do you save money off of the price of just one charging cable protector, you save tons of money in potential losses down the road. That’s the power of the dual pack! Product worked well, buying a multi color pack now so i can tell the difference between the kid’s chargers and my own.